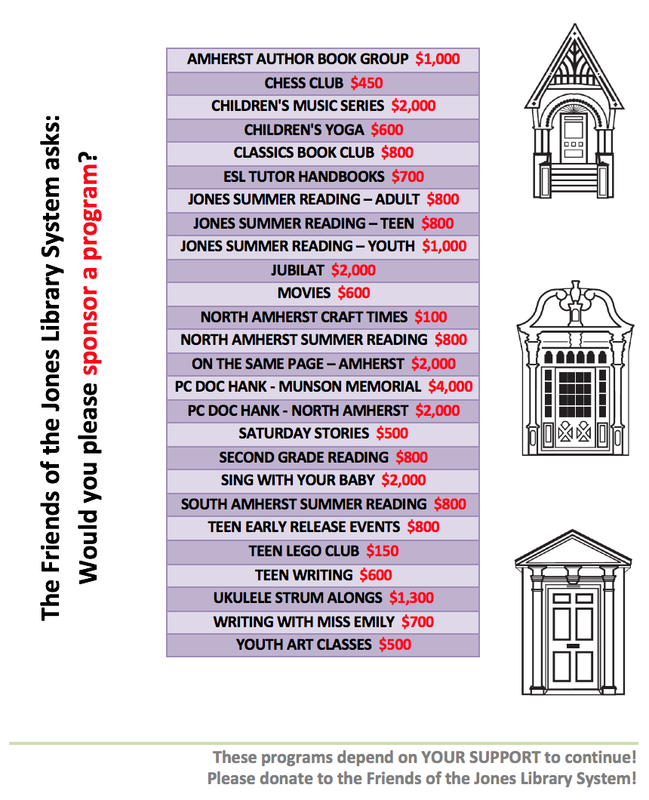 Friends of the Jones Library System News: Incorporate books into the holidays. This saturday, Jedi training is. Yes, hmmm. 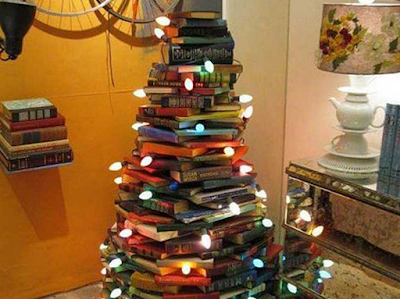 Incorporate books into the holidays.